Received the following invitation to comment on bike lane proposals. Interestingly, one proposal is for Woodfield Road. 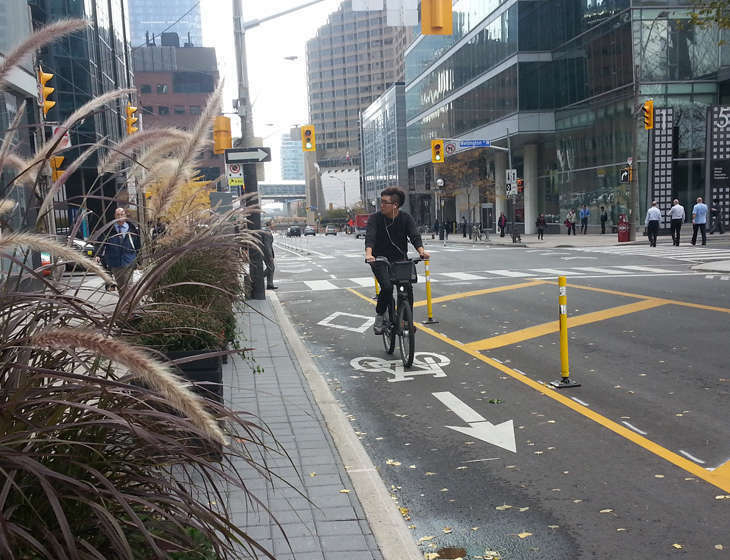 If you have not already, please provide your feedback on the Draft 10 Year Cycling Network Map. You can use the link below to view the map on a tablet, laptop or desktop computer (sorry, it is not possible for the interface to be fully smart phone compatible). The network is presented on two screens: the first is City-Wide (does not include downtown projects), and the second is City-Core (which shows only downtown projects). Use the maps to prioritize the projects you feel are most important. You can also drop markers to note which routes you think need to be upgraded, and drop start and end markers to propose new bikeways. 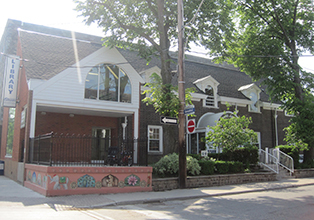 This entry was posted in Woodfield Road on July 29, 2015 by The Ashbridge's neighbourhood. Tue. July 21 – Wed. July 22 5 to 10 p.m.
See the full lineup of music and related events on the Beaches International Jazz Festival site. This entry was posted in Beach / Beaches, Event, Woodbine Park - Eastern and Coxwell on July 20, 2015 by The Ashbridge's neighbourhood. As well as Sunday’s flea market at the Ashbridge Estate and farmer’s market at Jonathan Ashbridge Park, slightly farther afield are these two festivals. Gerrard India Bazaar Eid Mubarak sidewalk sales and celebrations Thursday July 16 to Sunday July 19. 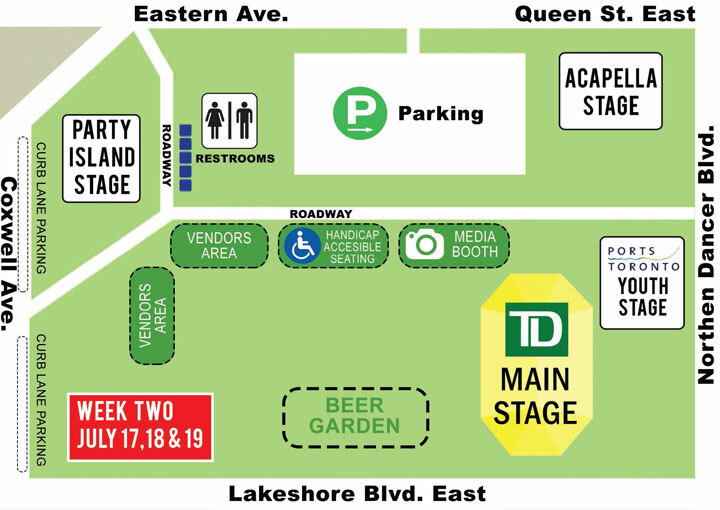 And Beaches Jazz Festival has “week two” music on four stages at Woodbine Park, Coxwell at Eastern. Friday July 17 to Sunday July 19. This entry was posted in Beach / Beaches, Event, Gerrard Street East, Woodbine Park - Eastern and Coxwell on July 16, 2015 by The Ashbridge's neighbourhood. 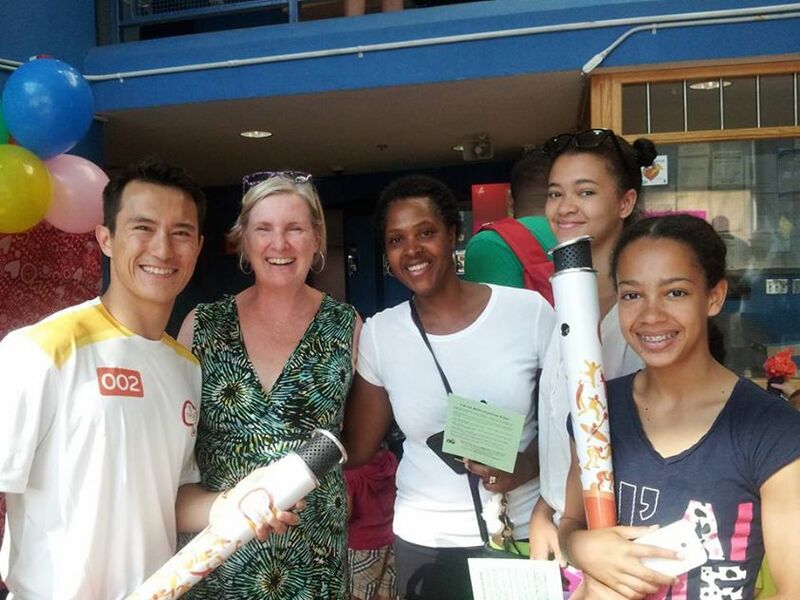 This is pretty cool, Patrick Chan with the PanAm torch, Ann McKechnie, Maureen Allen-Doorley, at S.H. Armstrong Community Centre this morning. This entry was posted in Uncategorized on July 6, 2015 by The Ashbridge's neighbourhood. 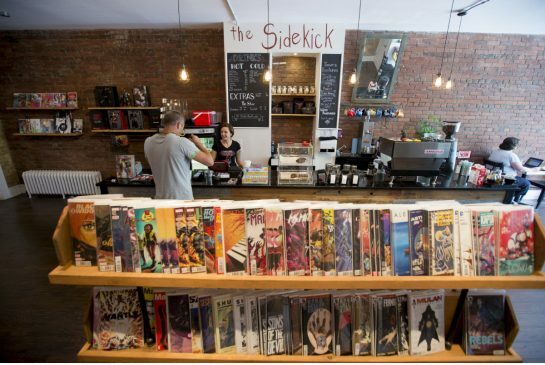 At age 16, Chris Watton decided she’d combine a coffee shop with a comic book store long before such hybrids were popular. 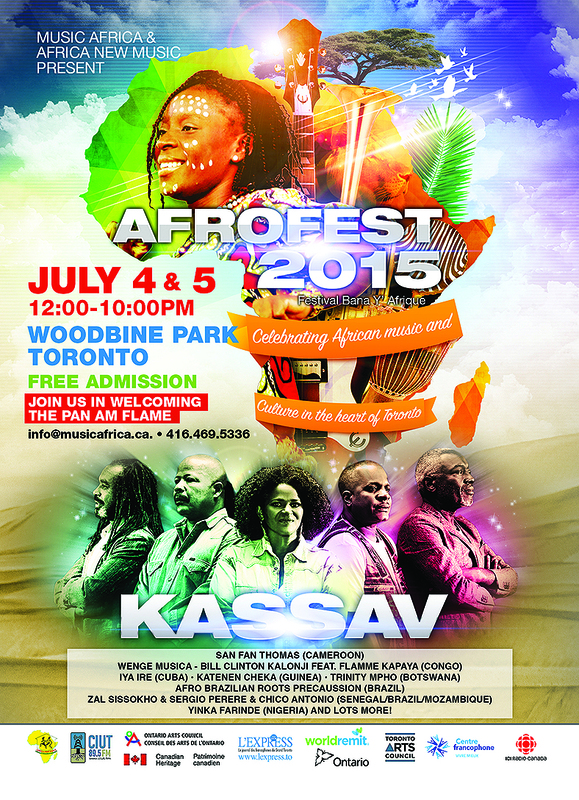 This entry was posted in Uncategorized on July 4, 2015 by The Ashbridge's neighbourhood.